What's an "urban winery," you ask? Let Destiny Burns, owner of CLE Urban Winery, explain all the details. 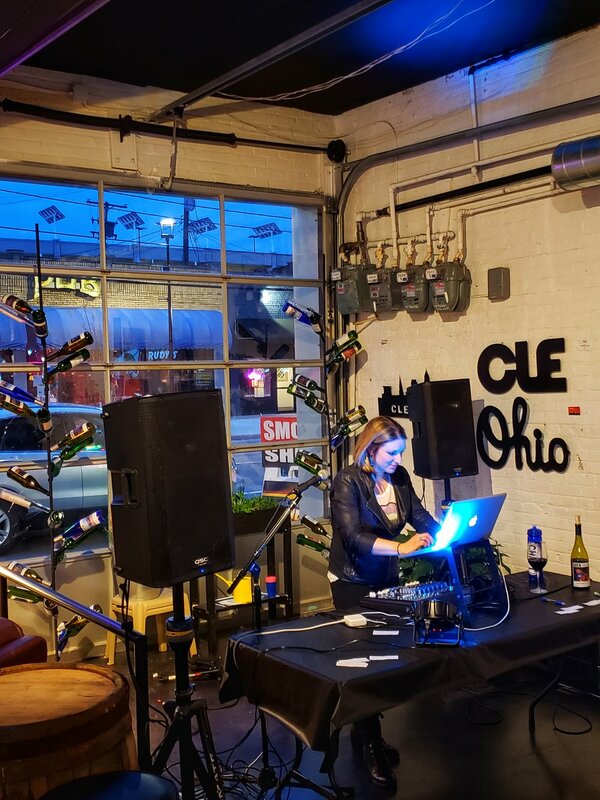 From her time in the Navy to spending her "retirement" as a small business owner, we chat about her mission to make wine accessible and her journey back to Cleveland Heights. Plus, April and Kate try "donuts for grownups," watch the Real Housewives of the Heights bust a move, and - of course - try some wines. Enjoy!